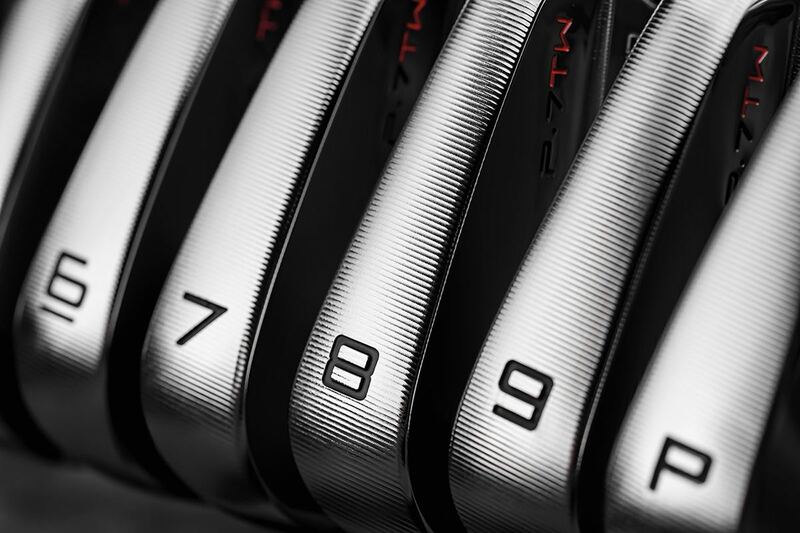 Want to play the same @TaylorMadeGolf P-7TW irons as Tiger? Now you can - well mostly. The doors had barely opened at the 2017 PGA Merchandise Show when TaylorMade officials confirmed what most expected – it was signing Tiger Woods to a multi-year endorsement deal for an unspecified amount. Immediately, gear heads began to pontificate as to which clubs the Big Cat would bag – knowing the driver and metalwoods would likely be a quicker and easier transition, with the wedges and irons lagging behind. TaylorMade indicated as much stating its engineers would be working directly with Tiger to compose a “new and personalized iron model” down the road. The first glimpse came in the form of TW-Phase 1, a set of irons Tiger used for much of the second half of the 2018 season after recuperating from yet another back surgery, which again brought his competitive golfing future into question. Admittedly, TW-Phase 1 didn’t look altogether different from the various muscle-back irons Tiger had played throughout his career. This included a combo set of Mizuno MP-14/MP-29 he used an amateur, which became the foundation for the 681 “T” blades he used to achieve the Tiger Slam of 2000 while on staff with Titleist. Tiger moved to Nike’s MB irons in 2002 and for the next decade-and-a-half, give or take, each version looked to the casual observer pretty much like the previous one. After all, a blade is a blade is a blade, right? Sort of. 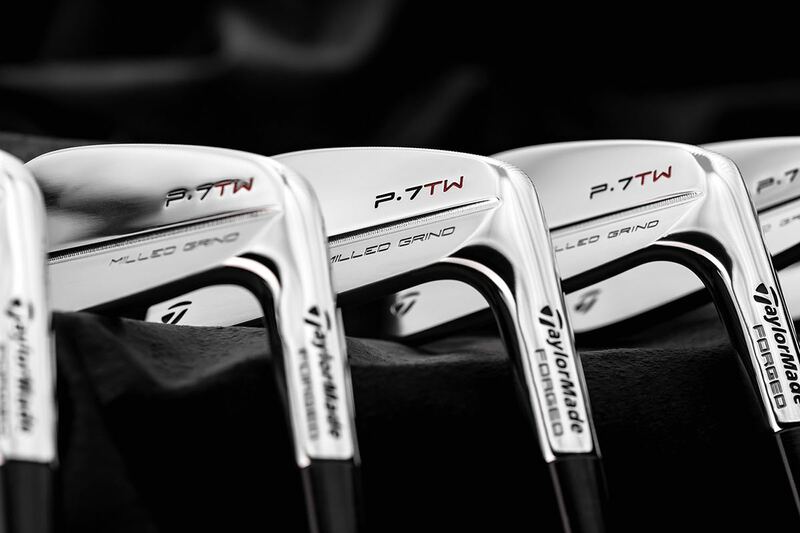 With that, TaylorMade is making available to the public a limited number of P-7TW (keeping the P7-something naming convention) irons which are the same irons as those in Tiger’s bag, save for a few small details (lie angle and shaft). Tiger is notoriously picky about his equipment, exhibiting a refined sense of feel largely unparalleled, even within the professional ranks. Most people can tell if they don’t put socks on correctly. Tiger can tell if a pair is missing a couple of threads. To take a mediocre analogy a step further, to say TW is picky about his equipment is like saying I’m fond of hot tubs and ice cream. Between the TW-Phase 1 and P-7TW TaylorMade engineers worked through nine different rough drafts before landing on a final edition with everything dialed in precisely to Tiger’s liking. The head is forged from 1025 carbon steel, but TaylorMade is showcasing fully milled soles (the first time TaylorMade is using this application on something other than a wedge) to produce the precise turf interaction Tiger desires. Tiger changes iron sets twice a year, and the milling process removes the need for Tiger to hit hundreds upon thousands of golf balls to find a set that’s right. For a guy with a fused back and multiple surgeries, any reduction in superfluous wear and tear is a good thing. The chief benefit of milled grinds is, because a CNC machine (and not a human) is doing the work, the milling processes (which take about one hour per head) are exact; generating the same grind over and over to precise tolerances, with variances so minuscule it’s likely beyond what even Tiger can discern. Compared to the P730, the heel-toe length on the P-7TW is a hint longer, and some irons have a shorter hosel length (PW is 3 mm shorter). Additionally, the CG location (courtesy of tungsten slugs) moves toe-ward in the short irons. With Tiger, CG manipulation isn’t strictly to optimize generally accepted performance parameters– it’s about getting each iron to launch through a precise window with an ideal trajectory and spin. Additionally, Tiger likes to generate more spin on iron shots (part of why he uses Bridgestone’s Tour B XS ball), so the grooves are narrower and more aggressive than typical TaylorMade mass market irons. Other notable, Tiger-specific attributes are fixed offset amounts (4,5 and 6 irons have the same offset as do the 7, 8 and 9 irons) and larger print numbers on each club. The former again has to do with dialing in trajectory, feel, and individual performance while the latter is simply so as not to pull the wrong club in high-pressure tournament scenarios. Tiger’s actual gamers do have flatter lie angles and more loft than the retail version, though loft and lie are easily adjusted if buyers want the full Tiger experience. 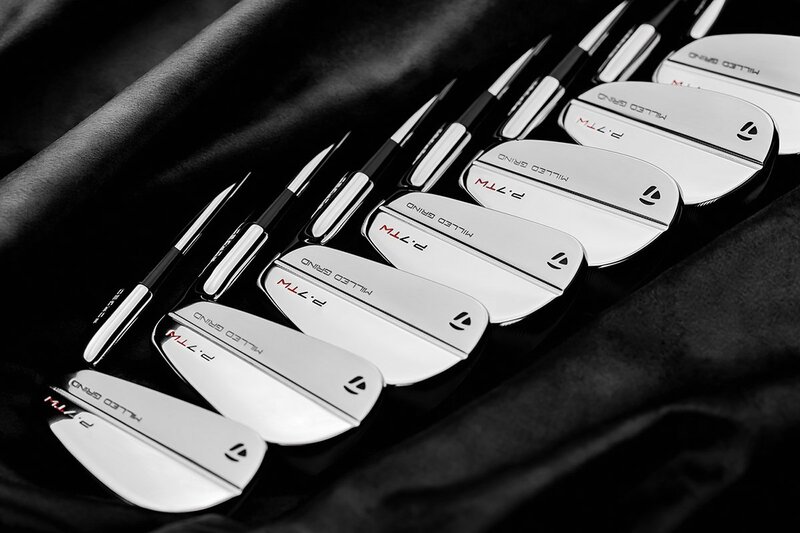 The P-7TW irons are further validation that we might be seeing consumer’s preference for high-end equipment shift from handmade, individual one-off pieces to CAD designed, CNC milled equipment. 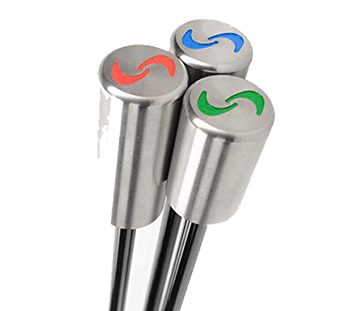 The machines have certain advantages – namely precision, replication, and scalability which, when it comes to golf equipment, is a comparative advantage. No doubt it’s why Cameron replaced the 009 putter with the 009M and why PXG’s line of fully-milled wedges set a new standard for wedge production – and it’s not as if either has decreased in popularity or cost. At the end of the day, the P-7TW is a limited edition set of clubs built for arguably the best player to ever tee it up. Ostensibly, it’s a set of irons most of the golfing world has no business playing – but that’s the point. These are Tiger’s clubs and the novelty of owning (and possibly playing) his clubs is more than enough reason TaylorMade is likely to sell as many sets of irons as it’s willing to produce. 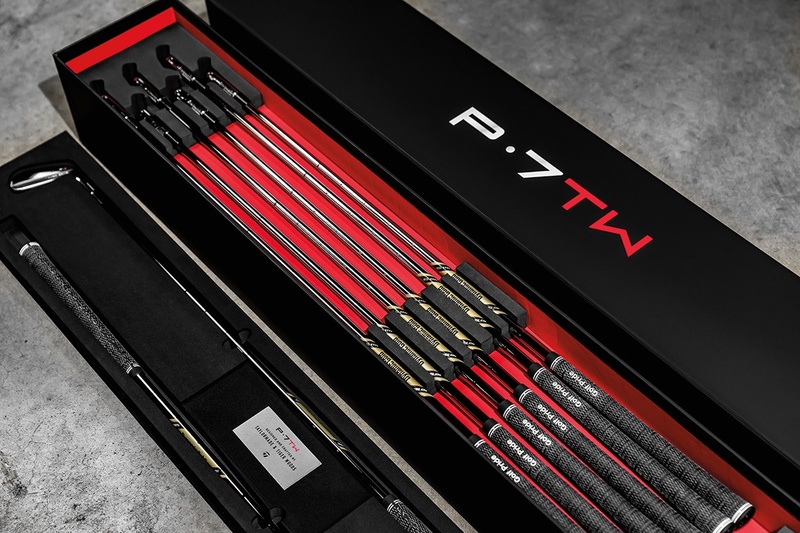 P-7TW Iron sets are available in right-hand only with pre-sale orders beginning today. Retail availability begins May 1st. The price is $2000 (3-PW), and each set will come in a special, limited-edition box. The stock shaft is Dynamic Gold Tour Issue S400 though a full slate of no-upcharge options is also available. TM does a great job marketing. Capitalizing on TW is on their payroll. These irons will sell fast just because Tiger endorses them. It’s a shame the irons aren’t exactly the same as his. Almost like his but not quite, so when you spend $2K and they aren’t playing as well as your cavity back’s who to blame? Looks like the same NIke irons (TW edition irons) he was hitting years ago. This article mentions having the same offset in certain clubs. The specs on TMs website show different offsets for these clubs. I actually thought they would be more expensive than $2K. Personally I do not think they will sell well. Had Nike done something like this 15 years ago they may still be making clubs. Of course, I am not hiring a guy whose business specialty is condoms when I need a guy who specializes in tampons. Are you kidding? These will sellout in no time. I’m pretty sure they will only make a set once a set is ordered. Pretty sure they are or have made 1,000 sets in the first run. Cheaper to run in a batch instead of one offs. Would be really inefficient to do it that way. Actually if the head genius that decided the colors at Nike didn’t decide to go from the cherry red to neon yellow and then bright blue with neon yellow they would still be making clubs. I saw the red covert lines everywhere on the golf course but the majority of people wouldn’t try the yellow and blue vapor lines bc they wouldn’t bag it bc of the color even though it would be an upgrade to what they already played. Nike was starting to gain ground with the red vrs and covert lines but took 4 steps back switching to the bright colors which was the nail in the coffin. Why did they deviate so far from what was starting to work is anyone’s guess but if you look at pictures of the line of clubs (driver and pro combo irons) they went back to a more traditional color scheme but unfortunately the decision was made to shut it down which in my opinion is just as bad as Taylormade gutting and killing Adams golf. Both were 2 companies not afraid to push boundaries and walk a different path. Surely if you have the lofts stronger than his gamers then all the work he did to “hit specific window” with tungsten and cg are a total waste of time???? Can you buy exact loft/offset replicas? @Kellen You could have them bent once you receive them at a shop. Since they are forged, shouldn’t be an issue. If most golfers were playing a pure blade with traditional lofts there’s a good chance their 7i goes 145 yards. The stronger lofts, in this case, are in the consumers best interest. So basically these are nothing like Tiger’s Irons?? I want the real deal or I may as well buy the p730’s??? I smell marketing BS in full effect here. 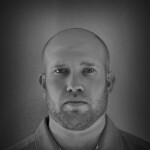 I believe TXG talked about his lofts being very weak along the old school traditional lines. There’s a reason you never hear an announcer say ” looks like Tigers pulled a gap wedge”. I think you’re spot on, if people bought them with his lofts for play they’d be very disappointed since everything seems to be about distance these days . Theoretically, TaylorMade went with stronger lofts to make the irons more playable, which is at the very least interesting given how few people will likely buy them as daily gamers. There’s a lot of novelty factor in play here and with that, I’m sure some people wish the specs were exactly the same as Tiger’s. Kristian – You’re correct that by changing the lofts, these specific irons wouldn’t hit the same windows as what Tiger wants, so it’s kind of like getting the footprint and weighting of Tiger’s exact irons with lofts, which are at least possibly playable by a very small fraction of the buying population. And in the big picture, TM will still sell out, which is generally objective #1 with such releases. It’s just a shame that they are billed as a replica when reality is far from it. if these were the spot on then my guess at 1000 sets would be an easy sell whether the 7 iron goes 145yds or 160. Packaging looks very familiar. TM taking another page from pxg. What do the groves on the soles accomplish? The grooves are post-process milling marks, not necessarily all that different from face-milling on a putter. In this case, however, it doesn’t change sound or feel of a shot – really just marks to remind everyone the soles are fully milled. Turf interaction. Each club should feel the same as the one before it, yada yada probably nothing.